All Cameron and his friends want to do is play video games. However, Cameron’s parents force him to join a school club. Cameron takes matters into his own hands and forms the supposed-to-be-fake Positive Action Group. Unfortunately, it doesn’t take long before the PAG becomes the most popular school club, performing various community service projects. Luna was just a baby living in the city when she was stolen from her mother and left to die in the nearby woods. 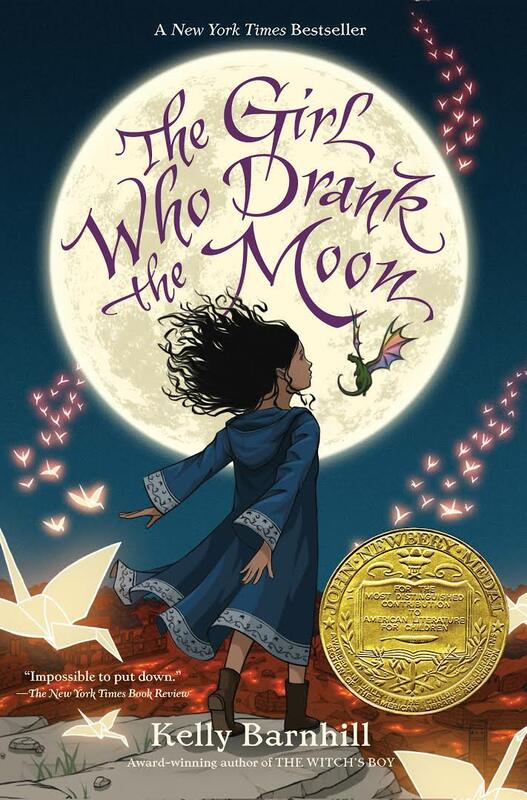 Instead, Luna is rescued by a friendly witch, Xan, and grows up living with the witch, Glerk, a swamp monster, and Fyrian, a dragon. 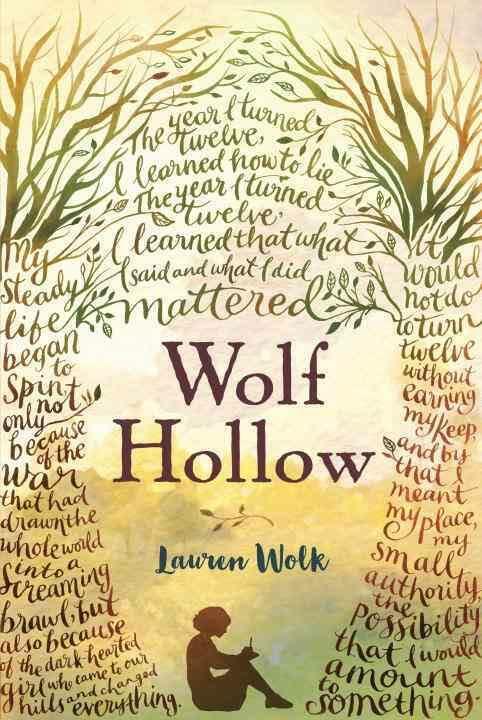 Together, they must work together to reunite Luna with her family and keep the city and their home in the woods from being destroyed by the evil witch. Ariel was 3 years old when her parents were murdered. Seventeen years later she returns, as Olivia, to help solve the cold case. 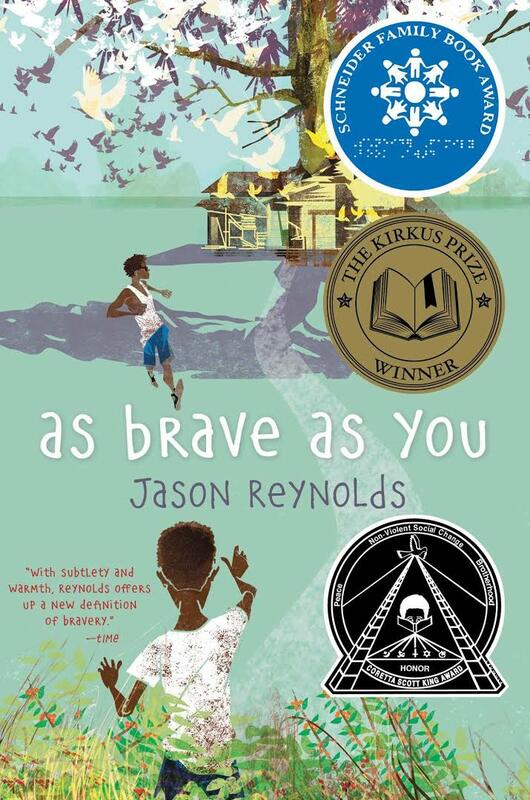 Middle-schooler Archer strives to be the best man he can be–just like his grandfather, dad, uncle, and teacher. 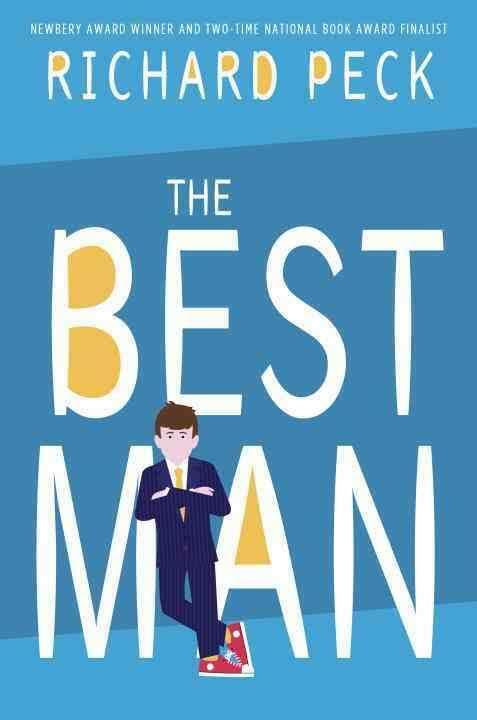 Now that his teacher, Mr. McLeod, and his Uncle Paul are getting married, he’s getting the chance to be the Best Man, too. 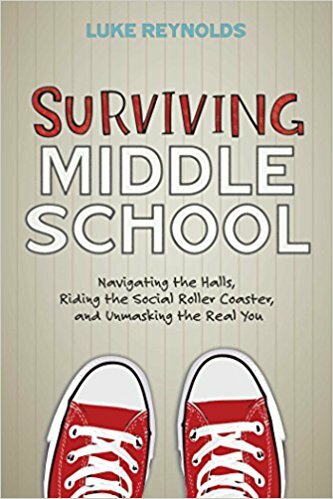 Uses real-life experiences and humor to provide tips for middle school students to deal with relationships (peers, parents ,and teachers), busy schedules (academics and extracurricular activities), success, and failure. 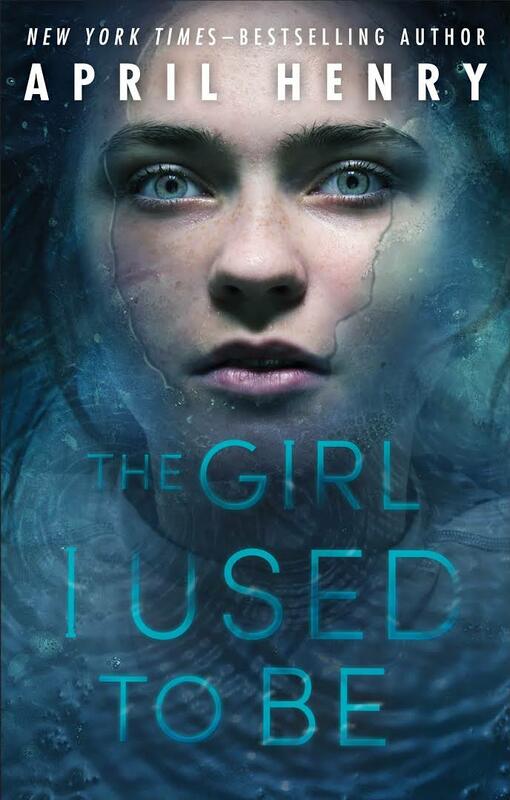 Twelve-year old Elyse has a rare disease that causes the words that other think about her appear on her body. Someone in her school keeps leaving her encouraging notes; will Elyse be able to figure out who? The year is 1941 and Nazi Germany has just invaded Prague, Czechoslovakia. Misha’s family is forced to move into the nearby Jewish ghetto. 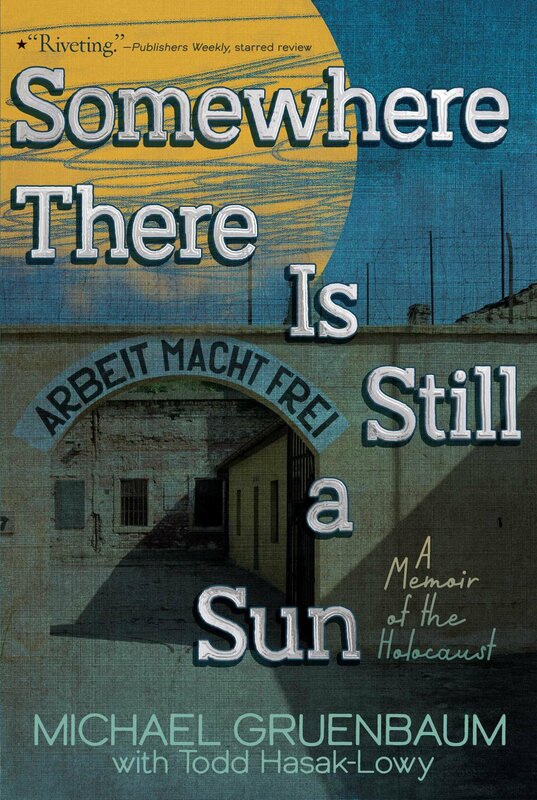 After his father dies, the family –Mother, Misha, and sister Marietta–is moved to the Terezin concentration camp. From November 1942, until May 1945, this is where they survive–barely avoiding a train to Auschwitz. Twelve-year old Jeremiah has had a heart transplant. Since he isn’t able to play baseball, the next best thing would be to coach a baseball team. Now that he has moved to Hillcrest, where they are known for baseball success, it shouldn’t be too hard to field a middle school team. Right? 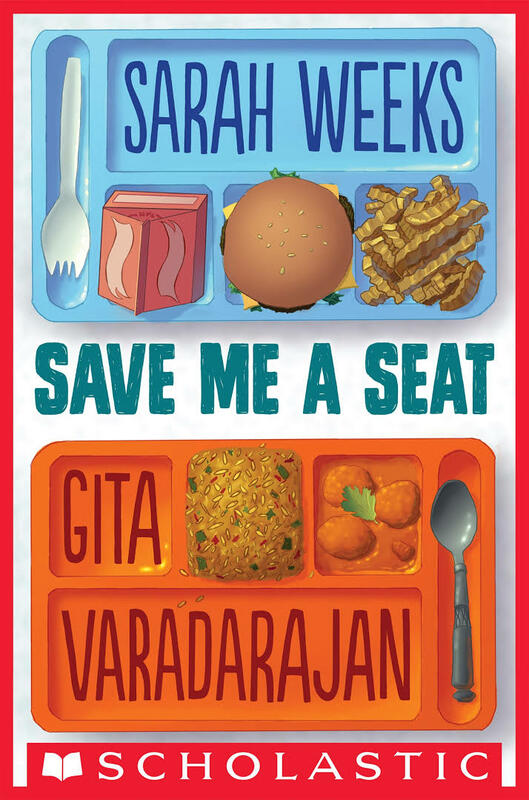 It’s the first week of fifth grade for Ravi, who recently moved from India to the USA, and Joe, who suffers from auditory processing disorder, are put in the same class. Told in alternating points of view, the boys describe their school day, and in the process might even become friends. 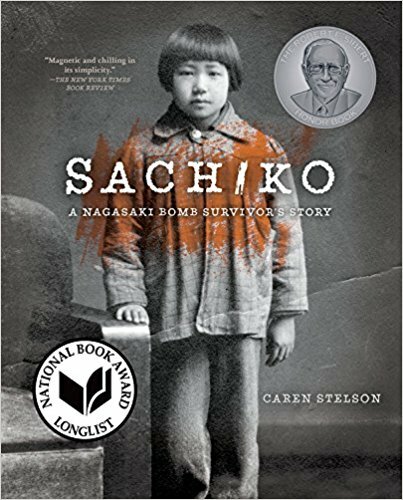 Sachiko Yasui was 6 years old when the atomic bomb dropped on Nagasaki. Her account details her memories and the bomb’s aftermath on her family, community, and country. 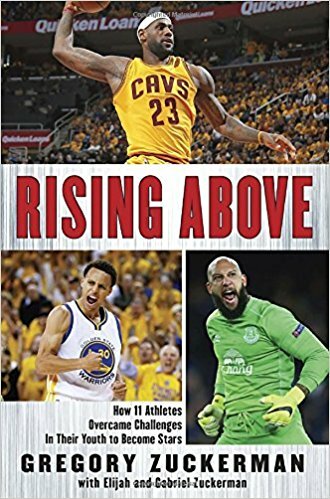 Details the childhood challenges of professional athletes Jim Abbott and RA Dickey (MLB), Caron Butler (NFL), Jacques Demers (NHL), Althea Gibson (tennis), Tim Howard (soccer), and Shane Battier, Stephen Curry, Serge Ibaka, LeBron James, and Dwayne Wade (NBA). 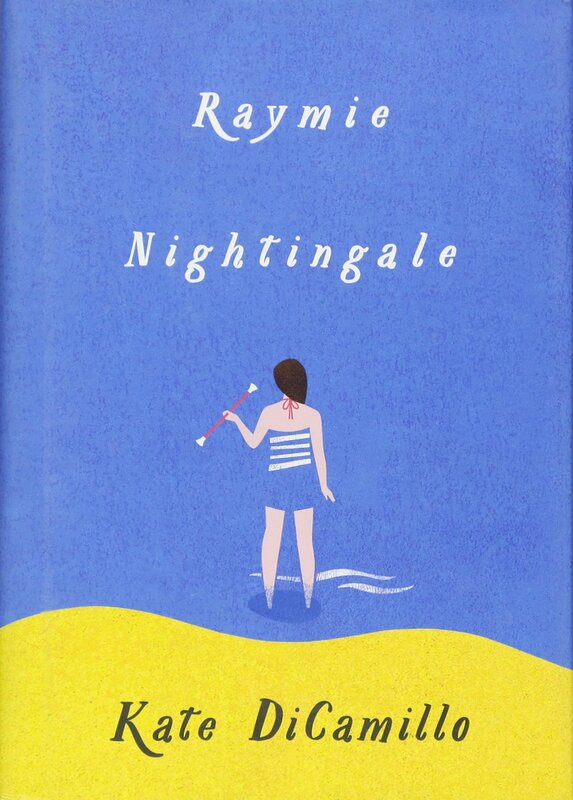 Raymie Clarke wants to learn how to twirl a baton and complete good deeds in order to win the local beauty pageant. What she doesn’t expect is that her two main competitors, Louisiana and Beverly, will become her best friends. 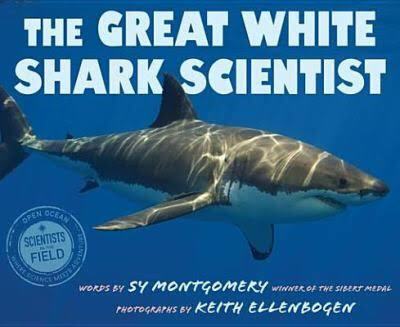 Highlights the work of shark biologist Geg Skomal off the coast of Cape Cod as he and his team tag great white sharks and collect video data. Part of the Scientists in the Fieldseries. Told by multiple storytellers, one learns about Jeanne, her greyhound, William, and Jacob. 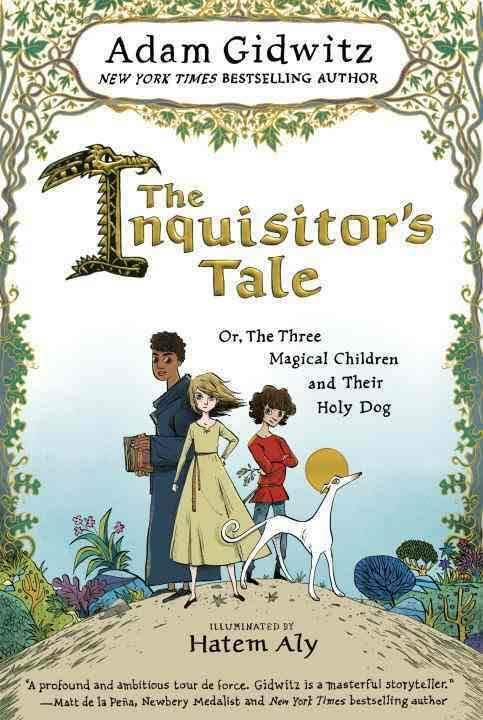 They each have their own supernatural powers and their travels make them the most famous children in all of Medieval France. 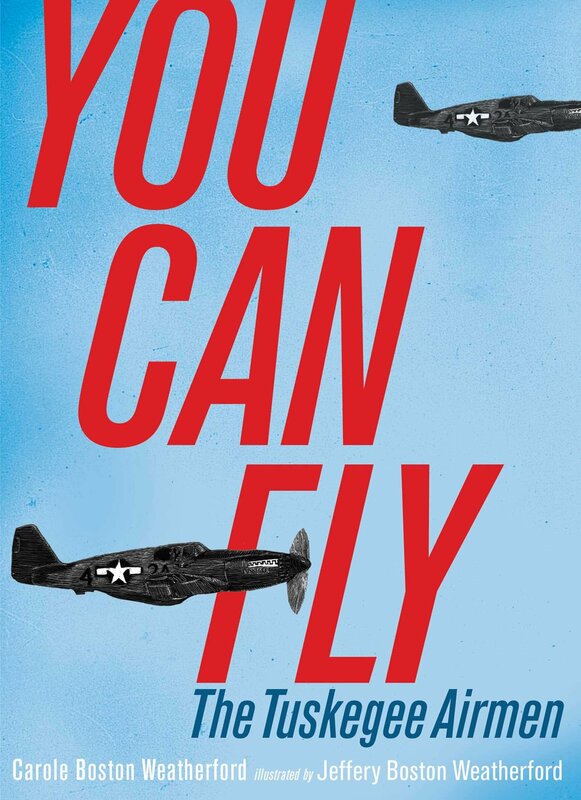 Using illustrated poetry, depicts the lives of the Tuskegee Airmen of World War II. Includes the racism they dealt with during their training in Alabama until their return from Europe as Red Tail Angels. Annabelle stands up to Betty, a manipulative bully whose attacks include a homeless WWI veteran, Toby, who suffers from PTSD. If Charlie knows anything, it is all the possible ways to make a wish. She definitely doesn’t know how long she will have to stay in Colby (where all the hillbillies live), while her mom gets well. 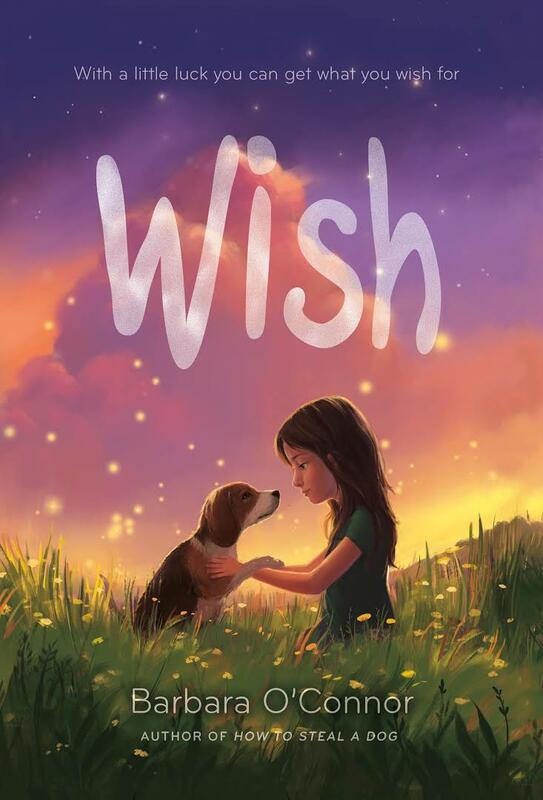 Maybe once she and her new friend, Howard, catch that stray dog, her secret wish will come true. Ben’s life seems to be on the upswing. 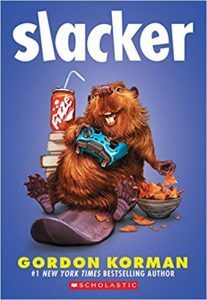 He has an adopted mom who loves him, he has rescued a stray dog (Flip), and he has a budding friendship with a fellow avid reader and writer, Halley (AKA Rainbow Girl). Then, Ben’s whole world gets turned upside down. Will Flip and Halley be able to help? Details the WWII events that led up to Munich University students and professors taking an anti-Nazi stand. Their collaborative efforts resulted in the typed White Rose leaflets. Includes the aftermath of movement members being discovered, arrested, tried, and even beheaded for treason. 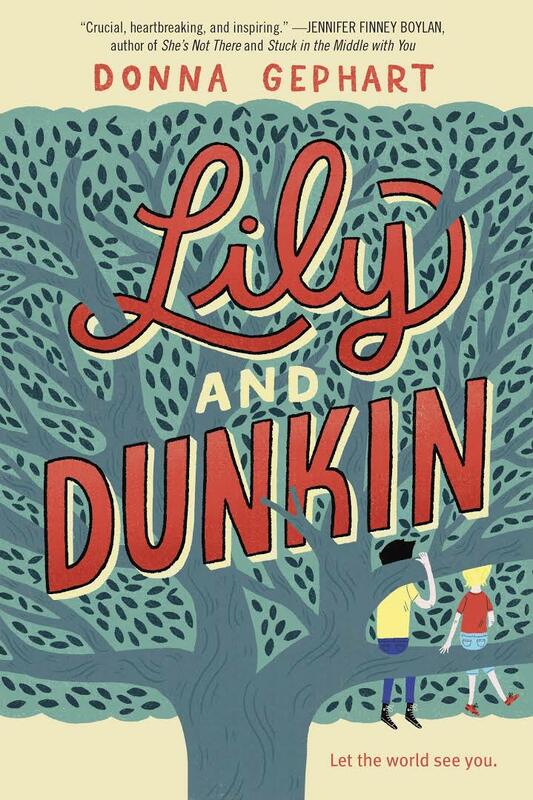 Twelve-year old twins Nick and Eryn seek to find the answers about why they are not able to meet their new step-siblings. Their investigation reveals a family secret. 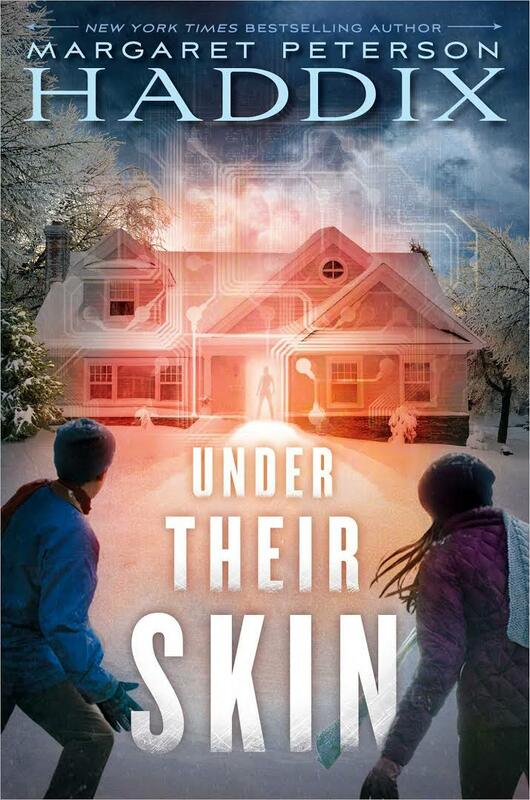 Book 1 of the Under Their Skin series. 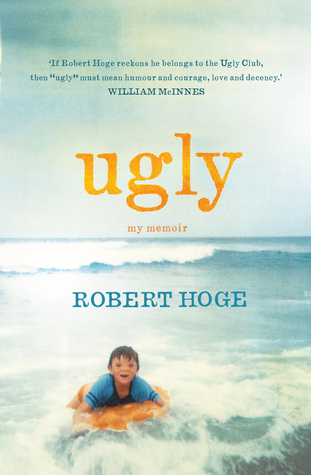 Robert was born with a tumor on his face. He has spent his entire life being called “ugly.” Now is the time for him to decide whether he wants to risk the surgery that could remove the tumor and repair his face. 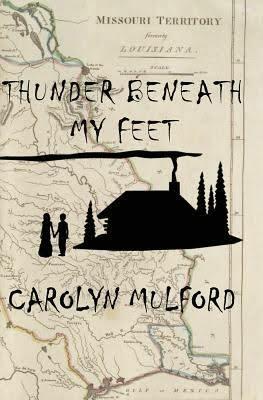 Fifteen-year old Betsy is taking care of her younger brother, Johnnie, while their parents away, when the New Madrid earthquakes of 1811-1812 occurs. Instead of fleeing the damage, Betsy and Johnnie decide to stay in the area. Lester Papadopoulos (Apollo as a mortal) and Meg McCaffrey, daughter of Demeter, must work together to learn why demigods have been disappearing from Camp Half Blood, locate the Grove of Dodona, and defeat the Triumvirate before Camp Half Blood is destroyed. 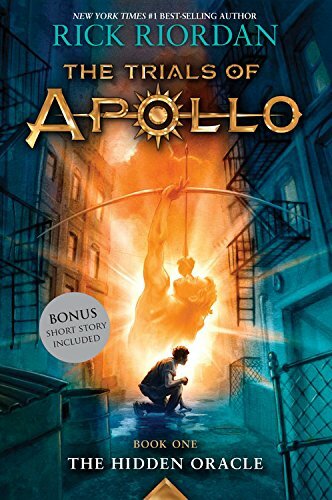 Book 1 of the Trials of Apollo series. 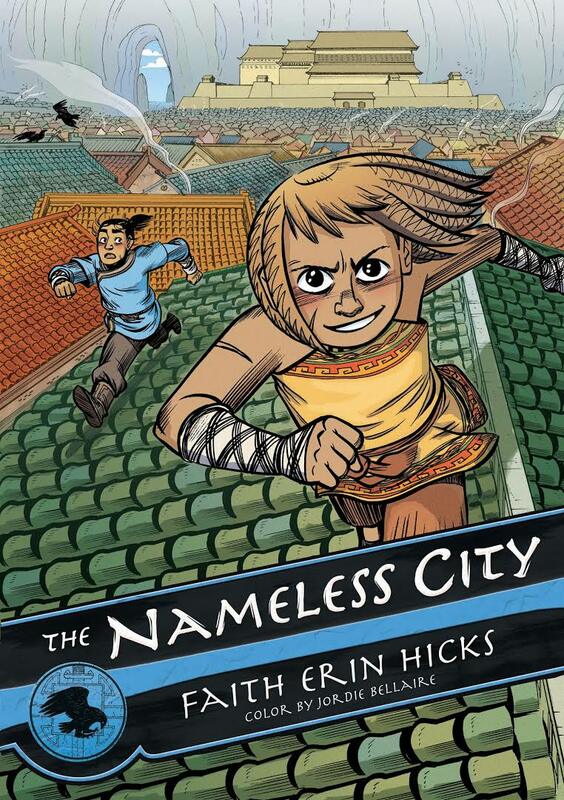 Rat, a native to the Nameless City, and Kaidu, a Dao occupier, must work together to ensure the City is not destroyed. Ms. Hill’s fifth-grade students write in a shared poetry journal all school year. 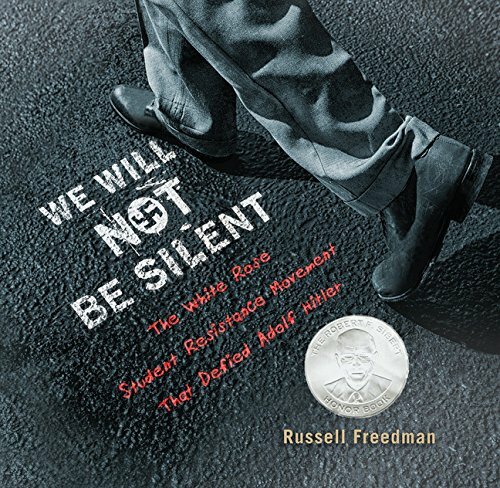 When they learn that the school board has okayed the plans to demolish the school so a new supermarket can be built, the students decide to apply their learning of peaceful protests, in hopes that the decision will be reversed. Told from multiple perspectives. Novel in verse. Michael’s parents are spies for the British Secret Service; he joins the Hitler Youth movement to use his photographic memory to help them. 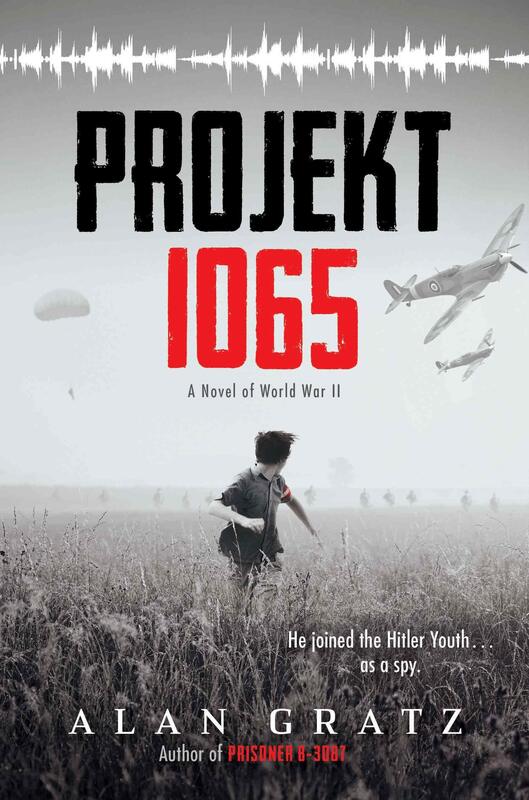 When Michael gains access to the Nazi’s secret new airplane, Projekt 1065, he must decide the best way to keep his family’s secret safe. 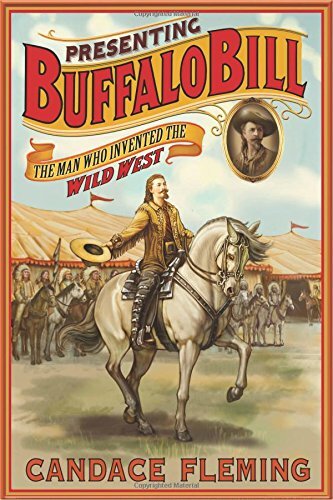 Biography of the life of William F. Cody, who is best known as Wild West entertainer Buffalo Bill. 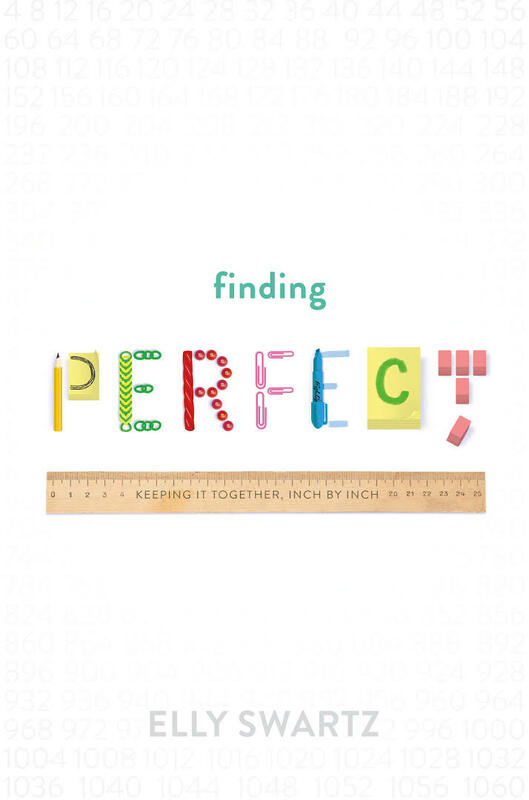 To those on the outside, 12-year old Molly’s life seems perfect; she has the perfect appearance and the perfect grades. 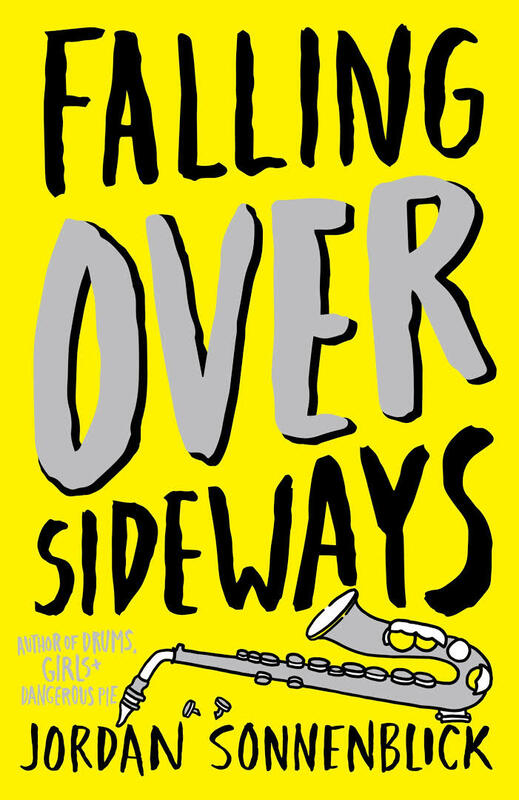 When Molly’s mom unexpectedly leaves her family, Molly’s life begins to fall apart and her OCD tendencies become much more prevalent. Claire’s middle school life cannot get any worse. She is in the shadow of her older brother who excelled in school, she gets bullied at school, and she doesn’t get promoted with the others in her dance class. Then, her dad unexpectedly has a stroke. 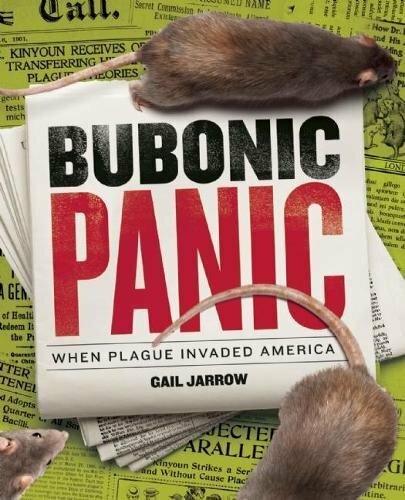 Follows the contagious plague carried by rats and fleas from A.D. 542 in Constantinople to the early 1900s in the United States. 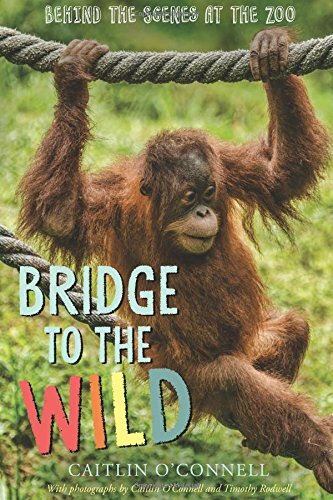 Provides a behinds-the-scene look at the work completed by zoo employees at Zoo Atlanta, as well as an up-close look at the various animals housed there. Nick loves soccer, but hates that his father forces him to read. 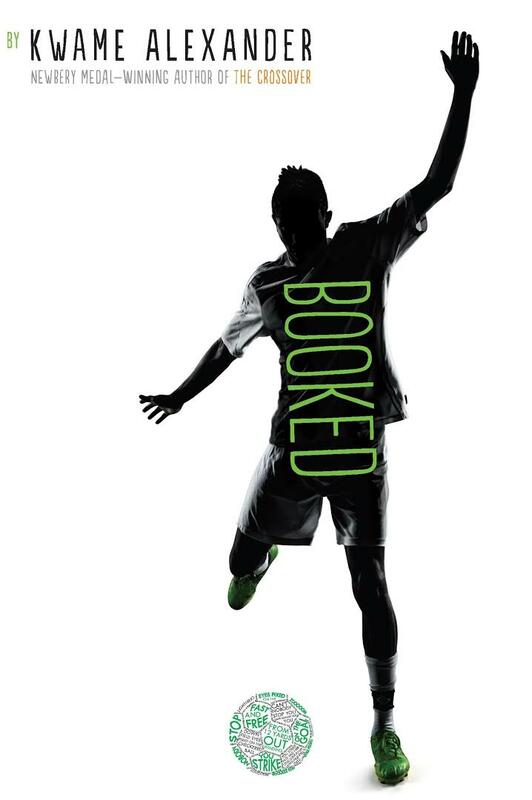 An emergency appendectomy keeps Nick from playing in a national soccer tournament, yet finally provides Nick the extra time to read the one book his librarian has been trying to convince him to read. Novel in verse. 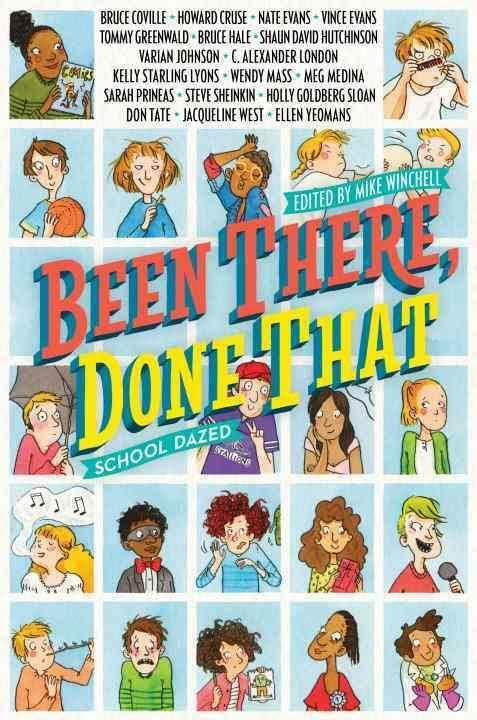 Seventeen authors share the details of an event that took place during school. Then, they write a fictionalized short story inspired by the event. No. 2 in series. 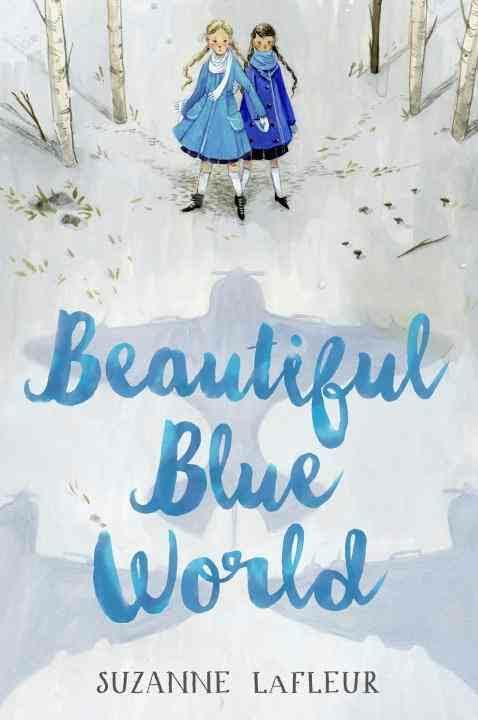 Mathilde worries that she or her best friend, Megs, will be separated forever when they are recruited as children to fight in their country’s, Safarende, war. 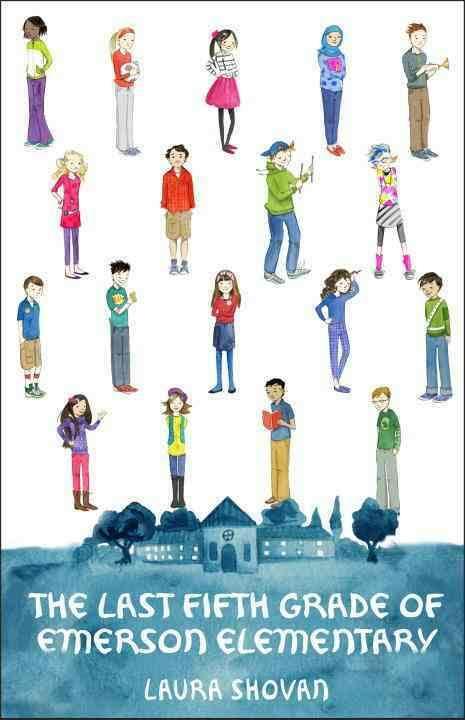 This series includes a historical fictional account of real children who made an impact in American History. 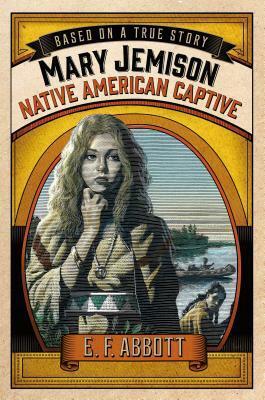 Review titles include: Sybil Ludington: Revolutionary War Rider; Mary Jemison: Native American Captive; John Lincoln Clem: Civil War Drummer Boy; Nettie & Nellie Crook: Orphan Train Sisters. 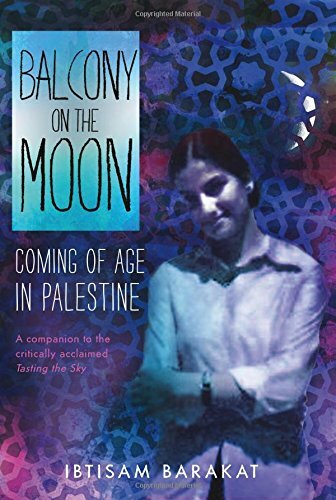 Ms. Barakat details her life (from the ages of 7 to 18) as a member of a large family and being educated while living in the Palestine region from 1971-1981. Sequel to Tasting the Sky. 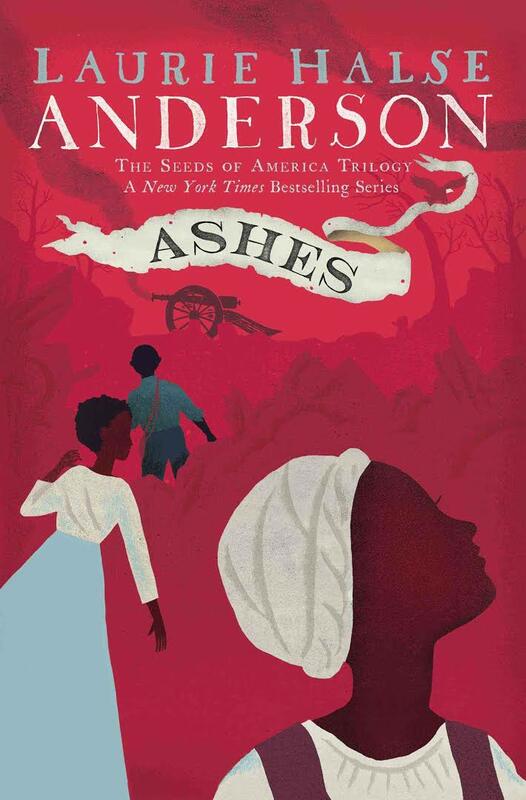 Escaped slaves Isabel and Curzon must travel south in order to find Isabel’s sister, Ruth. All three end up in Williamsburg where they must decide whether to support George Washington’s Continental Army or the British redcoats. Book 3 in The Seeds of America trilogy. 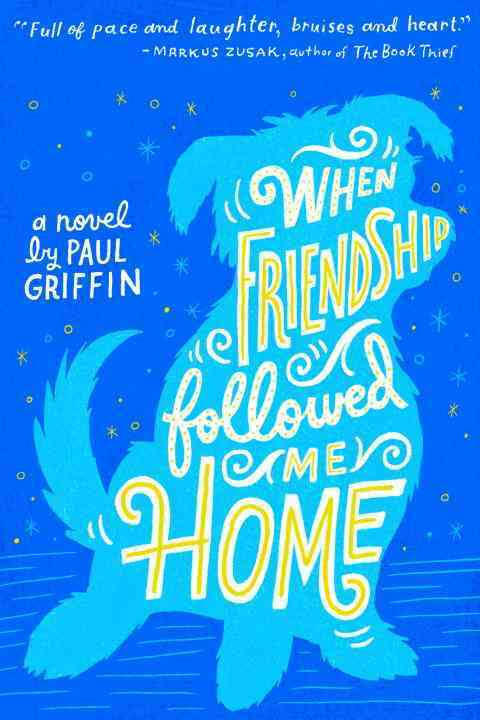 Eleven-year old Genie and his older brother are sent away from Brooklyn to spend their summer in rural Virginia with their grandparents, one of whom is blind. Sarah hasn’t had any parents since she was little and now her brother, Michael, has died in a fire. 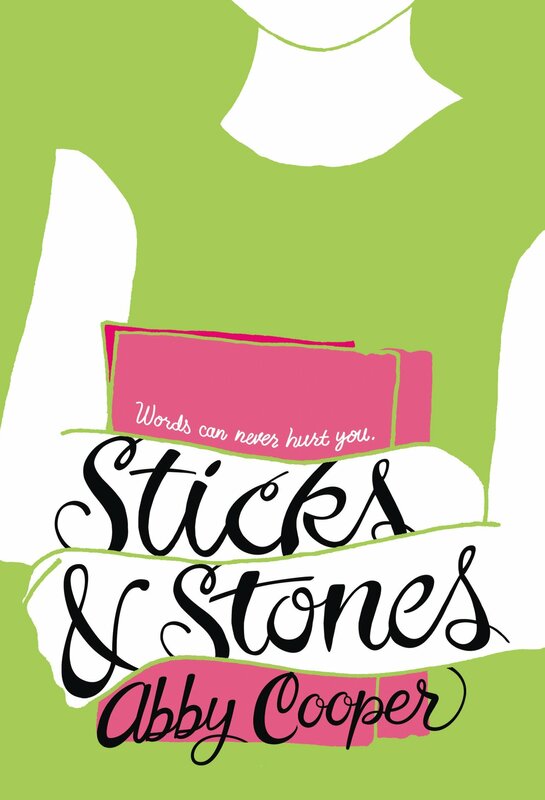 She moves in with long-lost family members and learns to deal with her anxiety and grief (and her little cousin, Mikey) through the use of poetry. 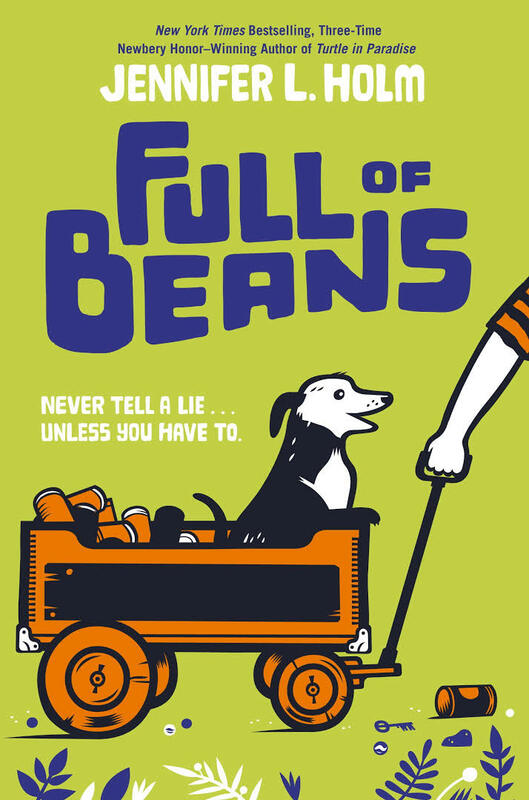 During the Great Depression, 10-year-old Beans Curry and the rest of the “Keepsies” gang members find ways to scheme money from the “New Dealers” responsible for rebuilding Key West as a tourist attraction. 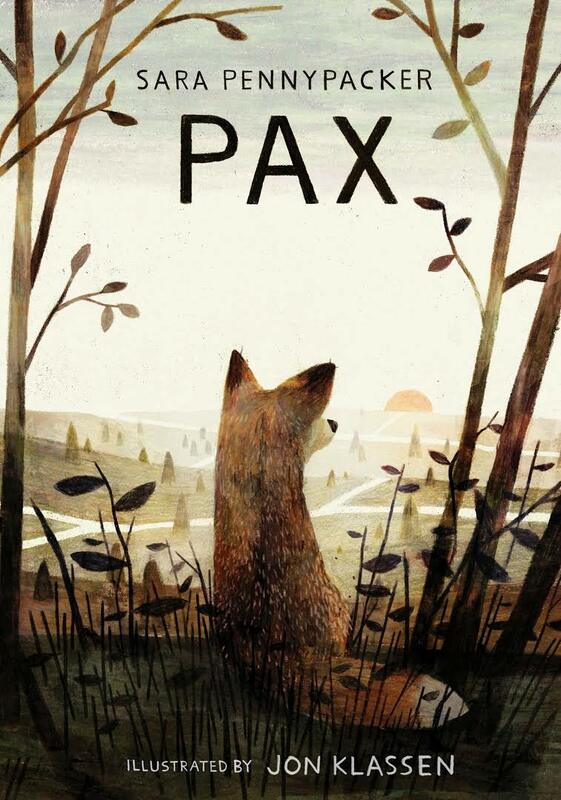 In alternating points of view, Peter and his beloved fox, Pax, journey hundreds of miles, despite war preparations, in order to reunite. 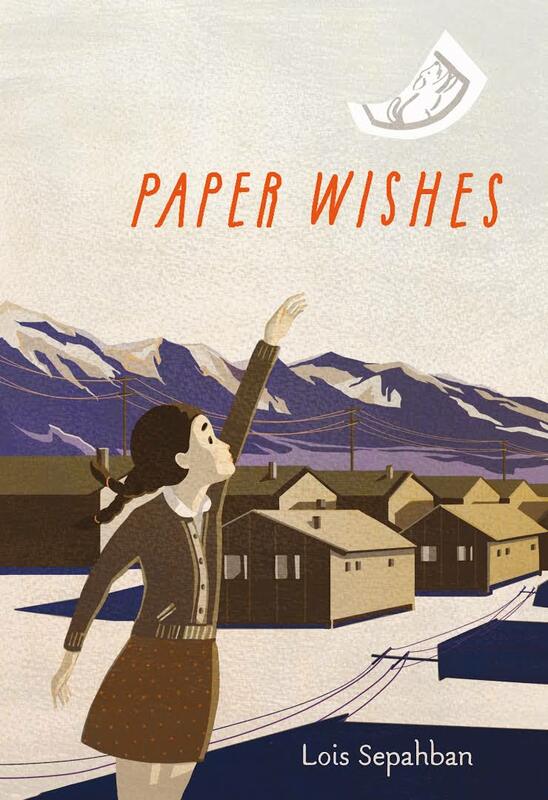 After Japan bombs Pearl Harbor, 10-year old Manami and her family are forced to leave their home in Washington to move to Manzanar, a Japanese internment camp in California. On Sept. 10, 2011, Sergio, Will, Naheed, and Aimee were each facing difficulties in their lives and had never met each other. Then, Sept. 11, 2001, happened. A year later, the four children’s’ lives will intersect in New York City. Told in alternating points of view of sixth-graders Topher, Brand, and Steve. Ms. Bixby is their beloved teacher who is in the hospital dying from cancer. 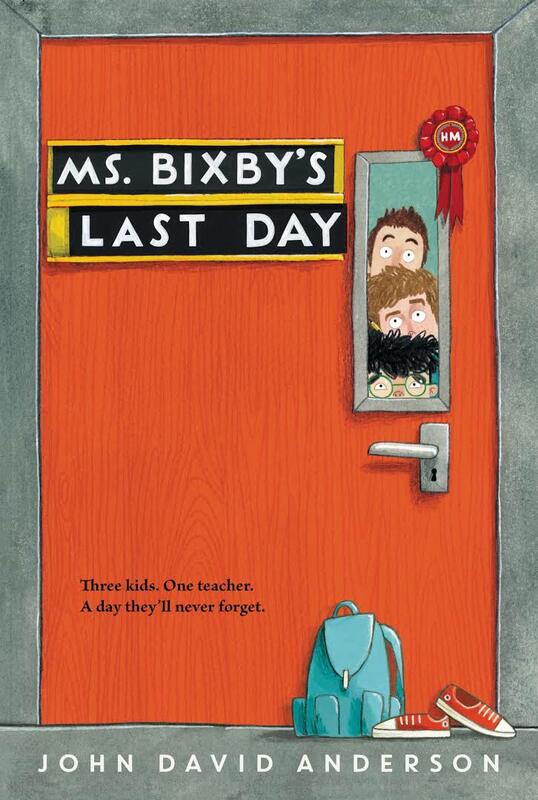 The boys take it upon themselves to skip school one day to provide Ms. Bixby her perfect, with a few exceptions, last day. Jack normally dislikes his boring summer break. Not this year! 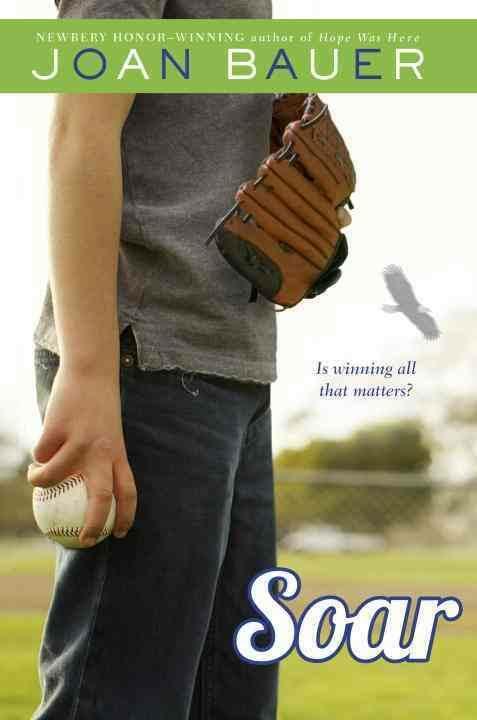 His autistic sister, Maddy, has traded their mom’s car for a box of mysterious seeds. Now, their backyard garden is growing many different types of plants with special powers. 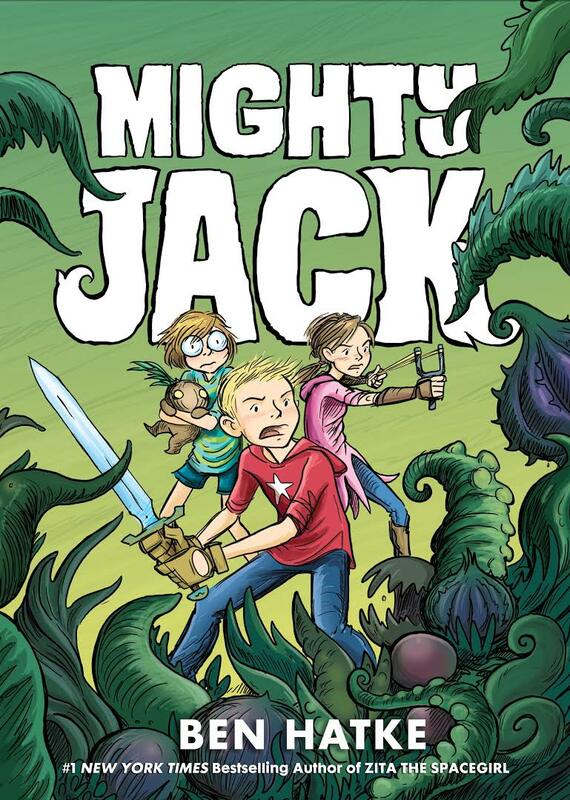 When Maddy is kidnapped by the plant creatures, it is up to Jack and neighbor, Lilly, to rescue her. Retelling of Jack in the Beanstalk. Sylvia wasn’t only Jules’s older sister; she was her best friend. Now Sylvia is dead and Jules is heartbroken. 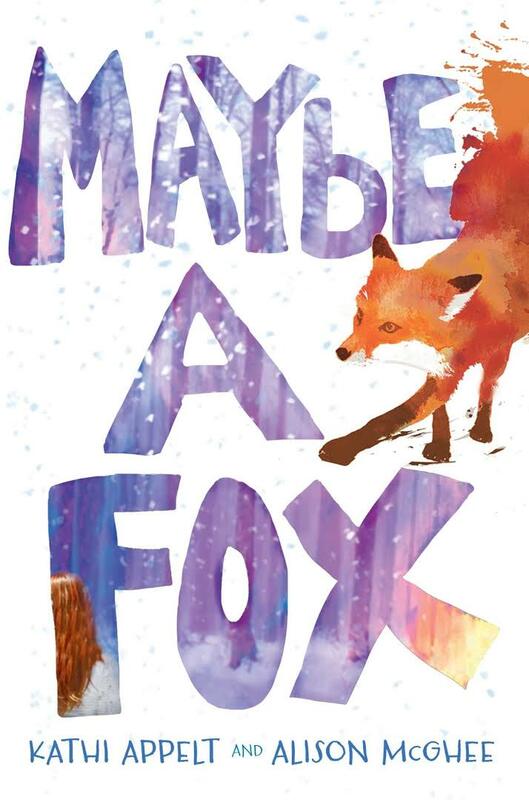 How will the encounters with the newborn fox cub help her? What Jules doesn’t know is that the fox is actually a shadow fox, part animal and part spirit. 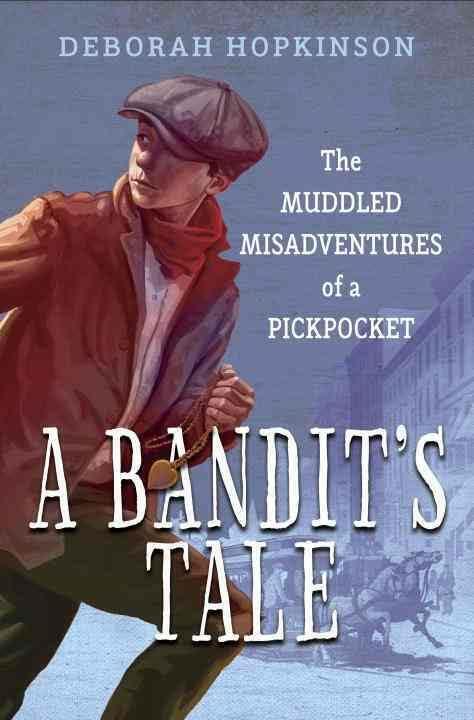 Depicts the life of Antonio Chuffat, a mixed-race messenger who worked as a translator to document the plight of Chinese workers, including his friends, Wing and Fan, throughout Cuba. Novel in verse. Dunkin suffers from bipolar disorder. Lily is a girl born in a boy’s body. 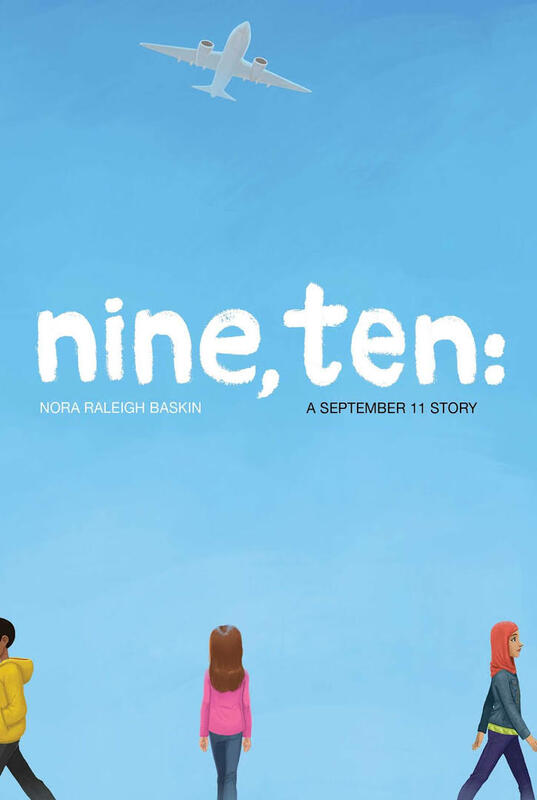 When they meet in eighth grade, both of their lives are changed forever. Catrina’s first problem is that she has an annoying younger sister named Maya. Catrina’s second problem is that Maya suffers from cystic fibrosis. Catrina’s third problem is that her family has now moved to a California town known for its paranormal activity. 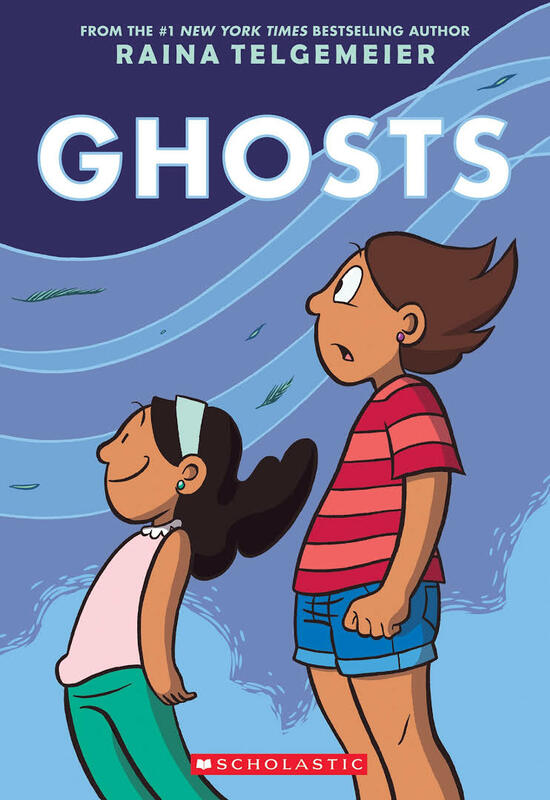 Catrina’s biggest problem is that Maya REALLY wants to meet a ghost. 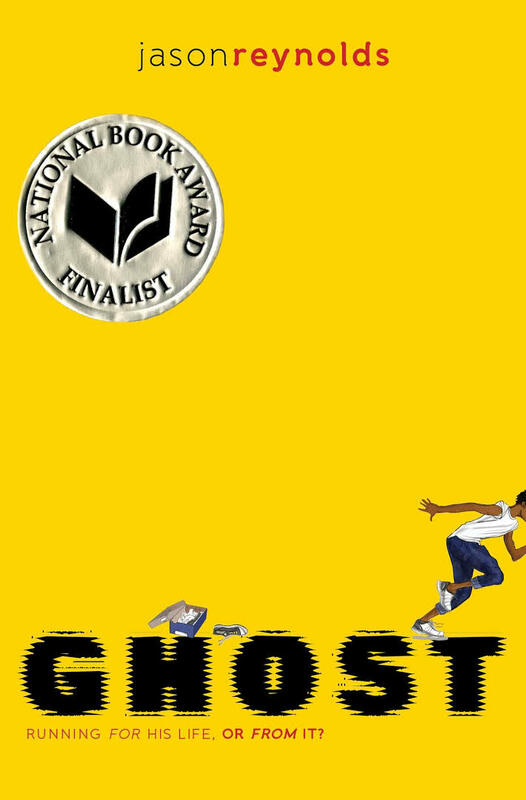 Castle Cranshaw (nicknamed Ghost) has always loved basketball, but when he challenges a sprinter to a race, and wins, he begins looking toward the future instead of the past. Garvey’s father wants him to be a jock. Garvey’s classmates want him to lose weight. 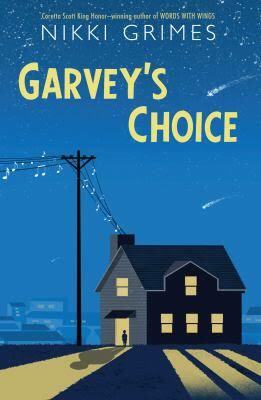 Through the use of Tanka poems, readers learn what Garvey wants for himself. 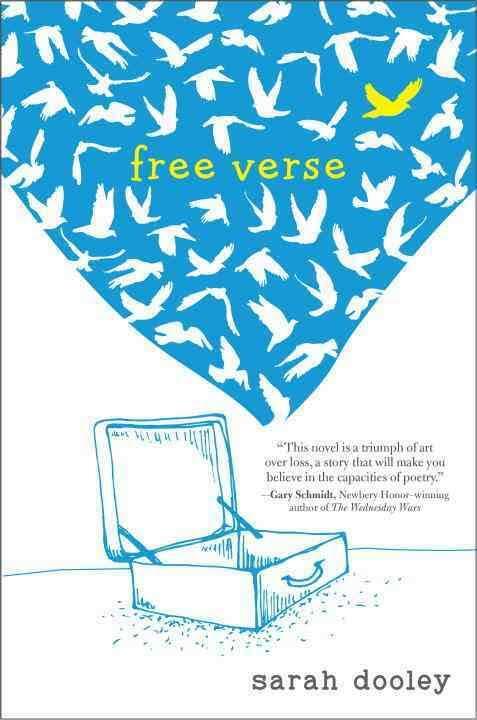 Novel in verse. 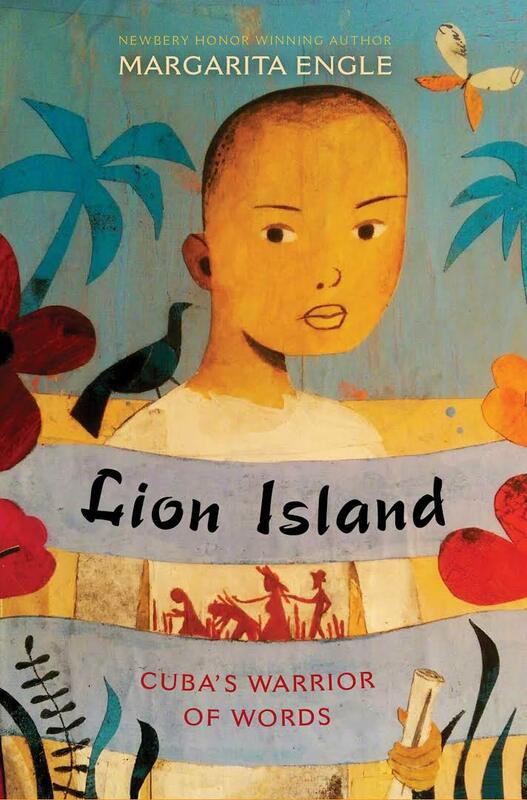 Eleven-year old Italian immigrant Rocco has made it to America. Now, he must pay off his padrone by working as a begging street performer and by learning how to pick-pocket. Over time, Rocco befriends Mary; together, they strive for social reform for adequate child and animal cruelty laws.